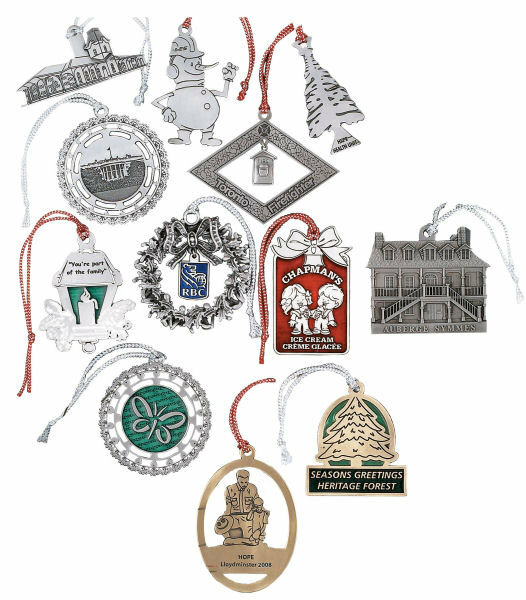 Custom keepsake ornaments are an excellent gift for your Church, organization or company. Create a custom Christmas ornament with your company logo. It is a special way to acknowledge your Anniversary Commemorative date and also a fund raising idea for your organization or event.